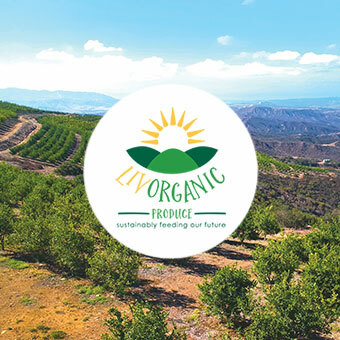 PASADENA, CA - Sun Pacific’s signature mandarin brand Cuties® is helping add oomph to produce departments this season with the introduction of a new “fuel up” themed Snacking Station. The in-store Cuties Snacking Station is designed to be fun, convenient, and to help retailers meet the needs of parents looking for healthy snacks that are affordable, properly proportioned, healthy and convenient to give their kids and themselves. According to the company’s press release, 94 pecent of Americans today enjoy a daily snack and view snacking as a healthy part of their lifestyle, according to Mintel. 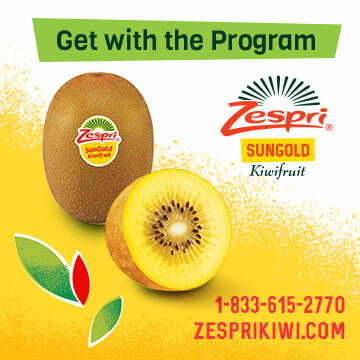 Sun Pacific noted that millennials snack up to five times a day, and millennial parents, in particular, are actively looking for healthy snacks that are convenient and portable while still being healthy. Cuties® mandarins are an ideal on-the-go snacking solution for kids and parents alike. 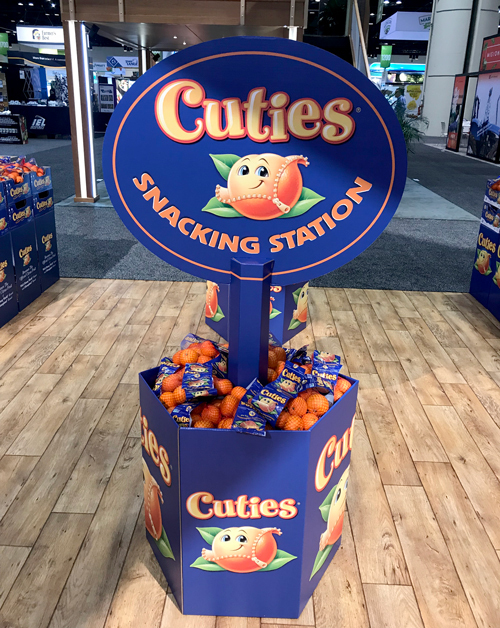 Cuties Snacking Stations can be strategically placed in secondary locations outside of the produce department to help retailers earn more of shoppers’ snacking spend and capitalize on shopper interest in fresh and healthy foods. For more fresh-focused new on in-store merchandising advice and solutions, retail support, and more, keep reading AndNowUKnow.